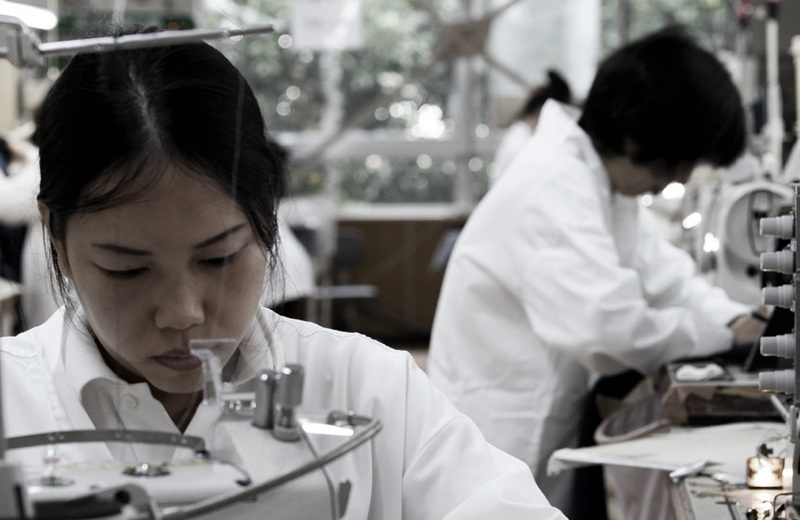 Seiko was established in 1950, in Sumida ward, Tokyo, an area known for its craftsmen and artisans. It is a specialized cut and sewn manufacturer including polo shirts and knit shirts. It manufactures for famous domestic and foreign apparel brands. 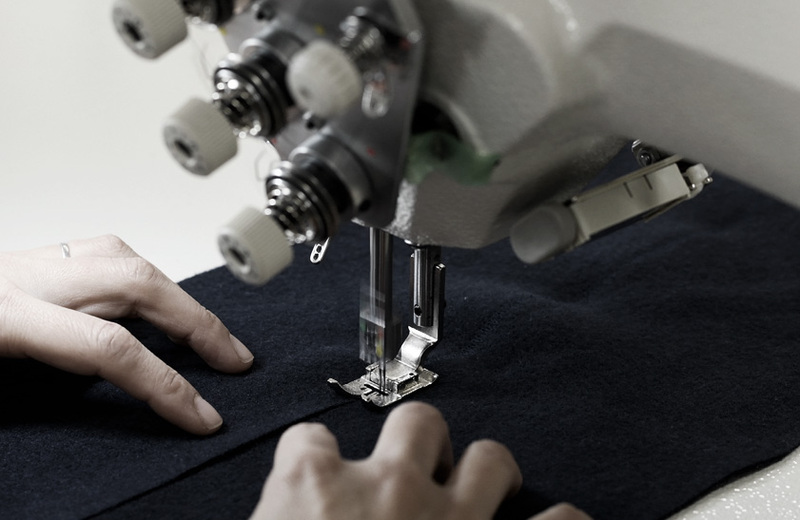 Seiko is known for its expertise in cut and sewn and its outstanding quality. By combining high-quality pattern making and advanced sewing skills developed through our long history and continued research, we have realized a level of comfort that other companies cannot imitate. Professionals in each division of the production process conduct product research and development on a daily basis to create better products. 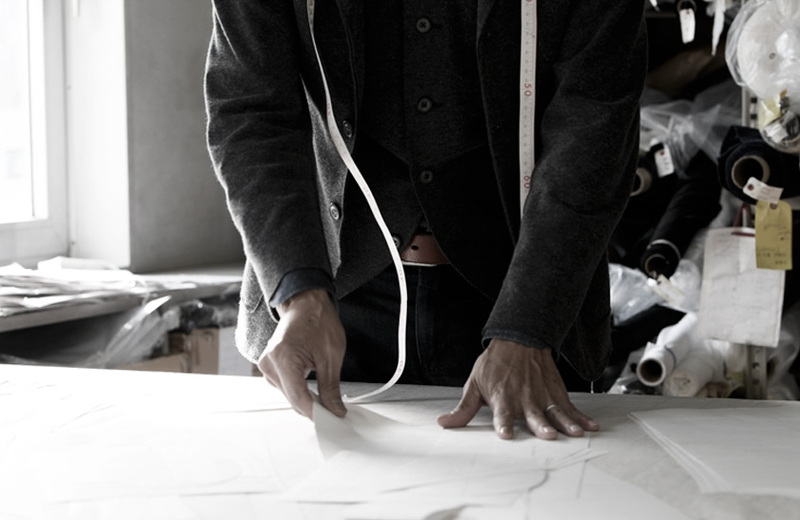 From material selection, planning, pattern creation, production and quality control, everything is managed in-house. We are beloved by customers for delivering on time and on spec. Our products are made with great attention to detail. For example our polo shirts and certain knit shirts begin from the development of yarns, with strict standards for fabrics, patterns, silhouette and sewing. 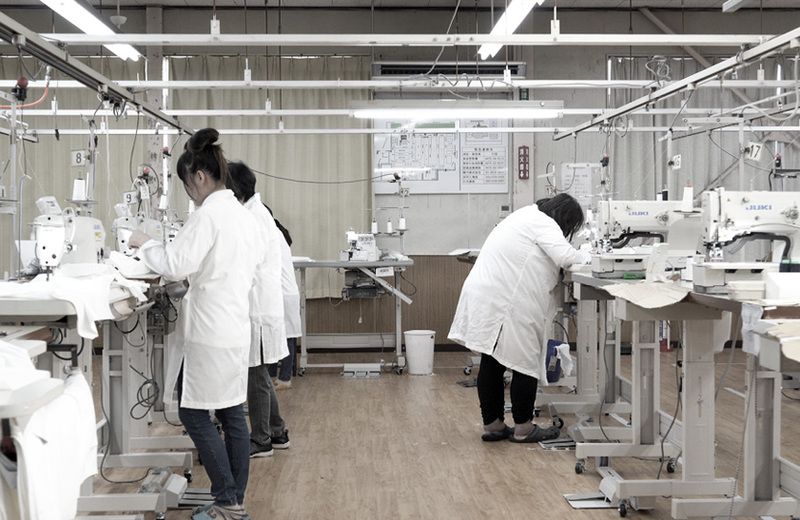 Seiko was the first to adopt LEAN production methods in the industry. While maintaining production efficiency, we are able to maintain stable quality. Our production method can respond flexibly to small volume multi-product production. We are constantly pursuing better processes by employees’ active efforts to improve production.